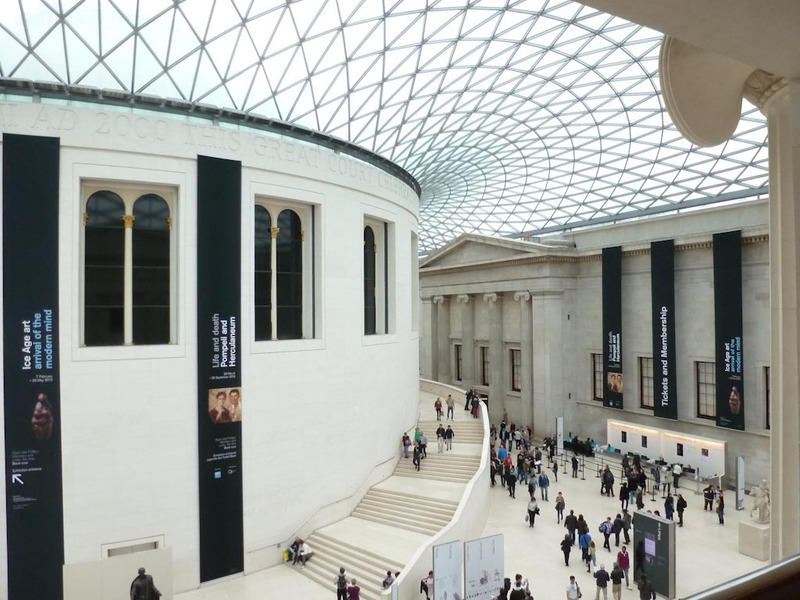 Founded in 1753, the world famous British Museum is one of London’s top attractions. The museum covers many aspects, with works on display gathered from around the world from prehistoric to modern times. Highlights include the Rosetta Stone, the Parthenon sculptures and the mummies in the Ancient Egypt collection. Come along and see the amazing Great Court, now covered by an iconic glass roof designed by Norman Foster - the largest covered public square in Europe. Located in the Bloomsbury area of central London, entrance to the museum is free. Donations are gratefully received and some special exhibitions will have an extra charge. Facilities include excellent catering options and a large gift shop.